Janice Skaggs didn’t know when she woke up on Feb. 21, 2012 that her life would drastically change that day. 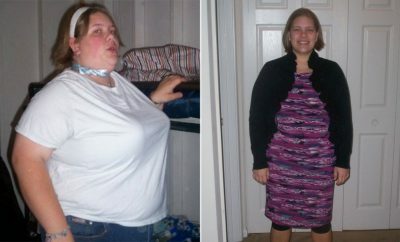 She knew she was overweight — how could she not know? That fact stared at her every day. But on Feb. 21 she found out she weighed more than 350 pounds. Despite all the evidence, she just couldn’t believe she could weigh that much. 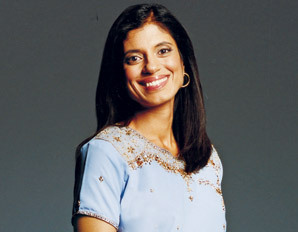 The year before, she had discovered that she had endometrial cancer. She had to have a complete hysterectomy at 37 years old. After many years of trying to conceive, her journey to motherhood was over. With that devastating news, 2011 had been an especially bad year for her. Then came the news that her weight may have caused that cancer. 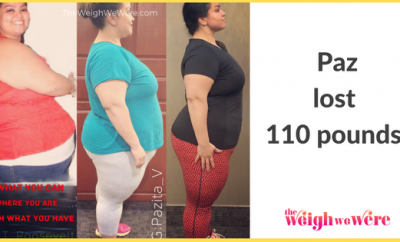 Still, she did not make the changes necessary to lose weight. Instead, she ate even more to help relieve her pain. 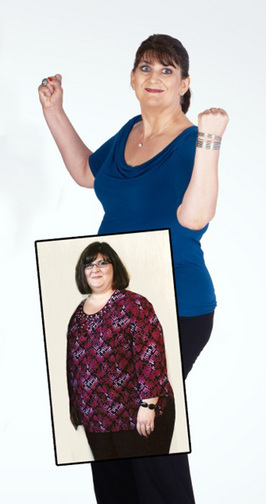 But in that doctor’s office on Feb. 21, 2012, with 356 pounds staring in her disbelieving face, Janice had a revelation. What was she doing? She should have a long, active life to live, and instead she was doing nothing but eating herself to death. 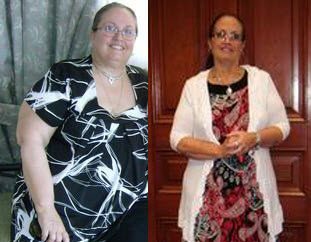 She thought about the surgeon telling her that her weight may have contributed to her cancer and she thought: “Never again!” She could not guarantee that cancer would not revisit her, but she could guarantee it wouldn’t come from her excess weight. RELATED: In My Shoes ..
Having once weighed 360lbs myself as a teen and overcoming it, I wrote a book called ‘Think and Grow Thin’. Janice already owned my book–in fact, she says she owned every diet book, fad and trick available. But Janice soon discovered that something about my book was different. Her husband said he had heard that the book was not so much a diet but more a way to change your emotional eating habits. And he was right. Once Janice started reading it, she couldn’t put it down. By the time she got to the actual diet section she thought: “I can do this!” And she did. This does not mean Janice has never gone off track during her journey. She has had slip ups, but because her mindset has now changed, she has no trouble getting back on track again. What helps to keep her on the right path is that she gets so many compliments from her friends and family, who all tell her how great she looks and how proud they are of her. She barely recognizes herself in the mirror — in a good way!